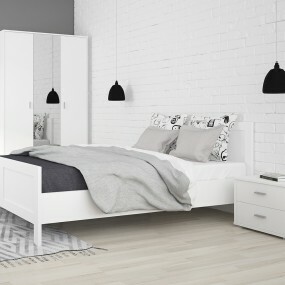 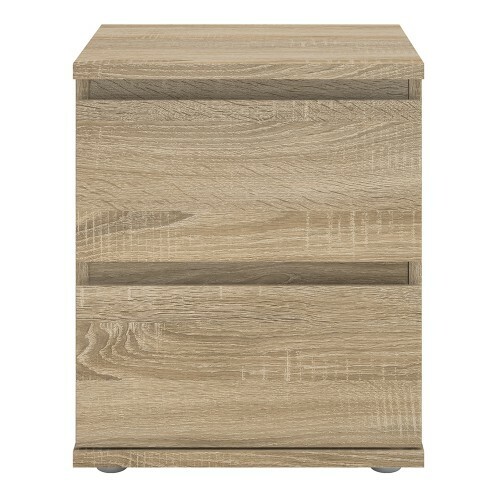 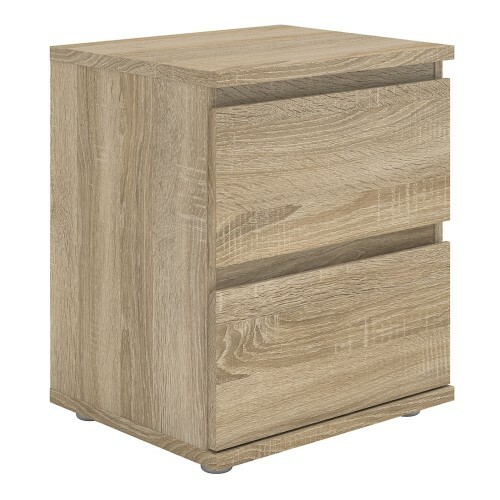 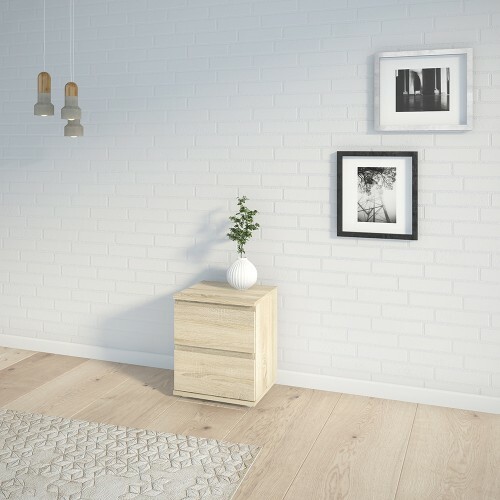 Nova Bedside 2 Drawer in Oak All cabinets and chests in the Nova range feature a modern handle-less drawer solution, and carefully designed soft edges for a clean, linear design. 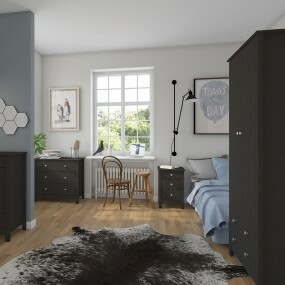 Finished in a fade-resistant easy clean surface. 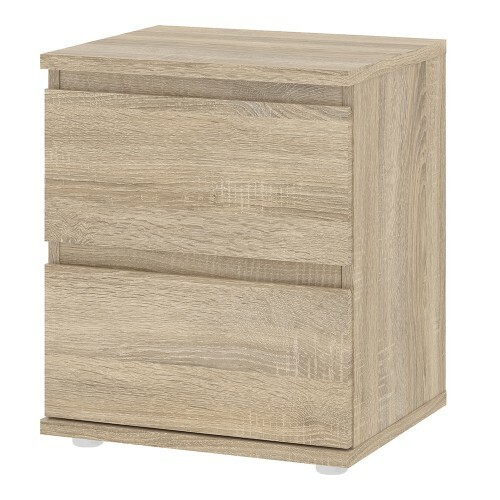 Nova Bedside 2 Drawer in Oak. 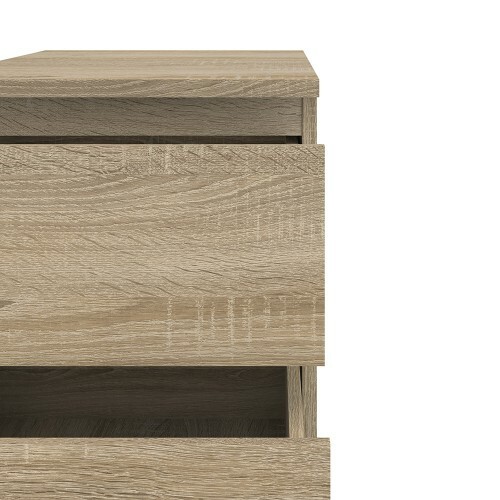 All cabinets and chests in the Nova range feature a modern handle-less drawer solution, and carefully designed soft edges for a clean, linear design. 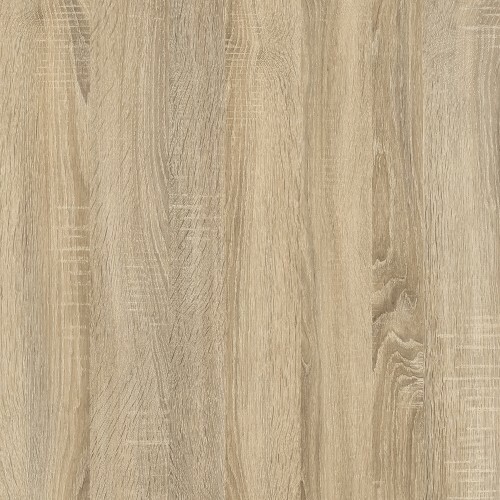 Finished in a fade-resistant easy clean surface.